Our hope is for a united Australia that respects this land of ours; values the Aboriginal & Torres Strait Islander heritage; provides justice & equity for all. 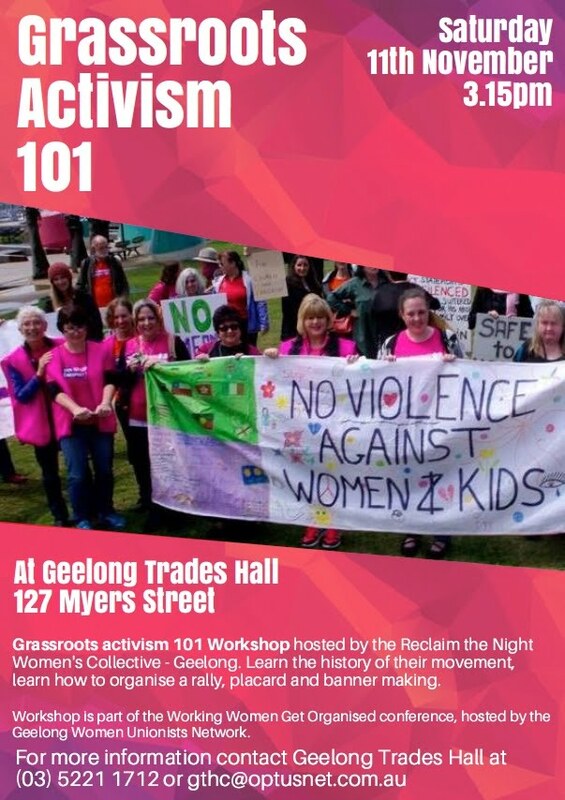 Reclaim the Night supporting the 2018 Barwon Month of Action - registrations now open. 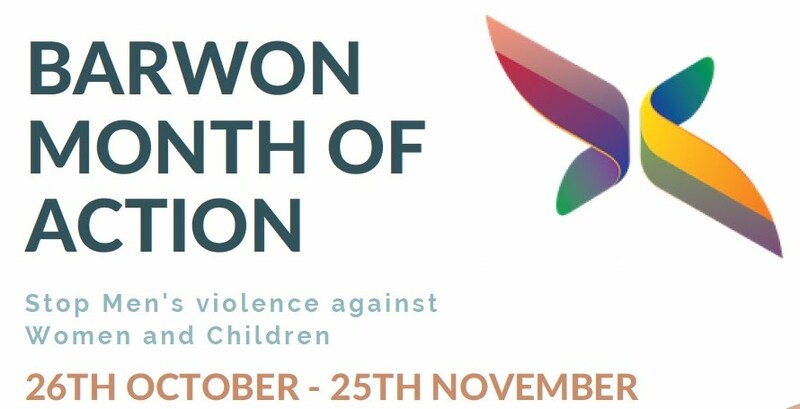 The registrations for the Barwon Month of Action 2018 are now open. You can register your event online by going to the events page, click on the registration button and complete the form. 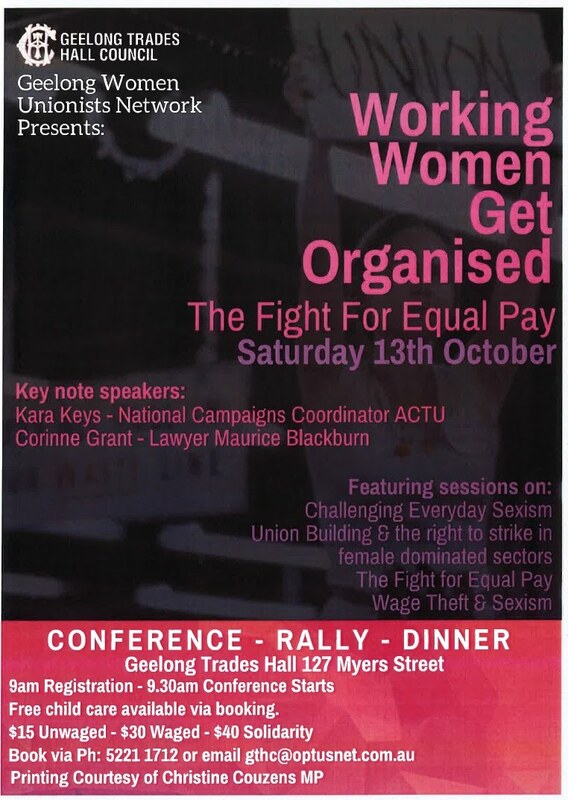 https://www.monthofaction.com.au/events　What's new.....　web page https://www.monthofaction.com.au/　register your details on the website and you will be kept up to date with news and resources relating to Barwon Month of Action.The Barwon Month of Action will be launched on Friday 26th October with a Reclaim the Night walk in North Geelong.